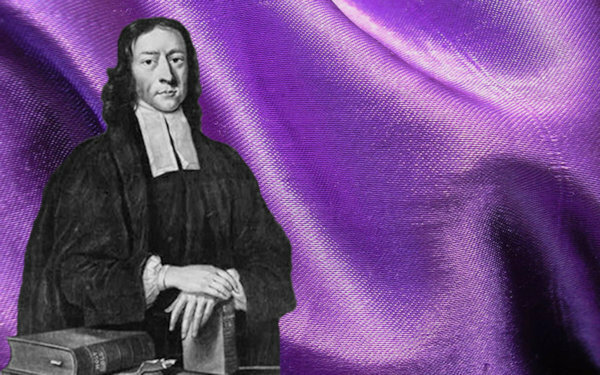 Journey through Lent with John Wesley and Rueben Job in this online study from Discipleship Ministries. Expect to spend about 30 minutes to an hour every day. The study is available from February 14, 1 pm to April 1, 6 pm ; you pick the time of day which works best for you. Each participant will need to purchase their own copy of 40 Days with Wesley by Bishop Rueben P. Job. Make this the year you fully experience the meaning in the journey of Lent. Price: $25.